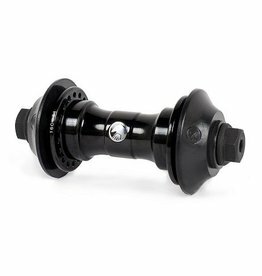 Forged alloy bodies sealed bearings 3/8 solid chromo axles. 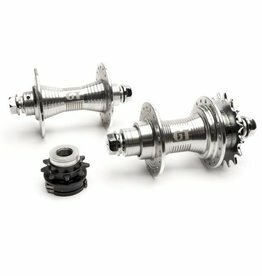 Set includes 5 steel cogs (14t-18t Shimano compatible) and lock rings. 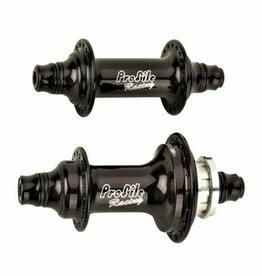 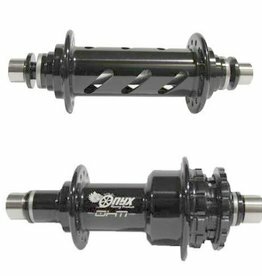 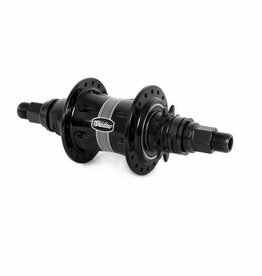 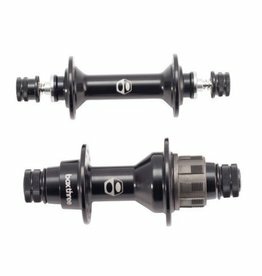 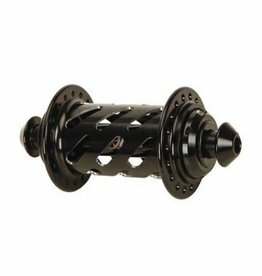 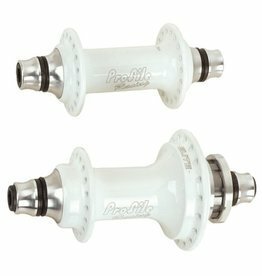 ACS Maindrive Cassette Hub Set 36h 3/8"